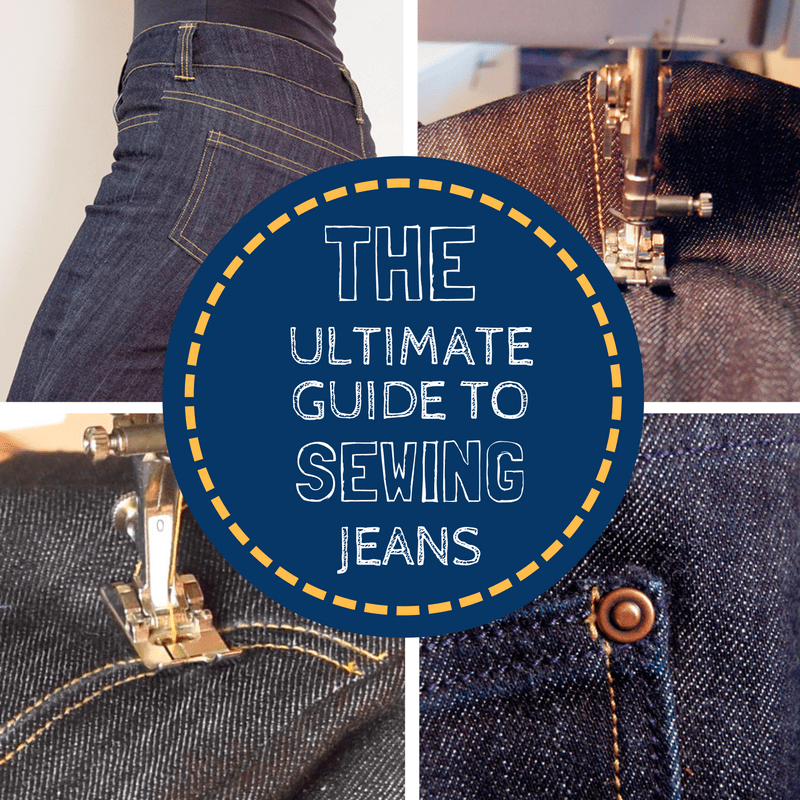 In this guide to sewing jeans, I’ve collected all the tutorials I’ve done on how to make professional looking jeans. 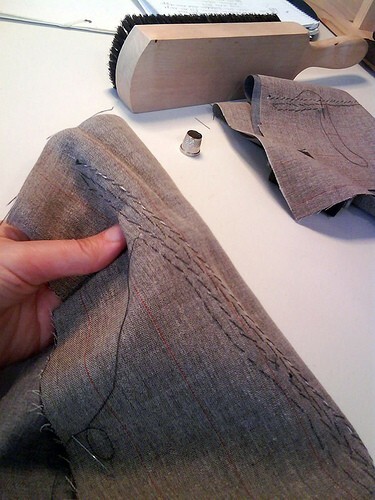 Sewing jeans can be quite daunting, especially if you aim to make them look like they were professionally made, but with a systematic approach, it doesn’t have to be all that hard. 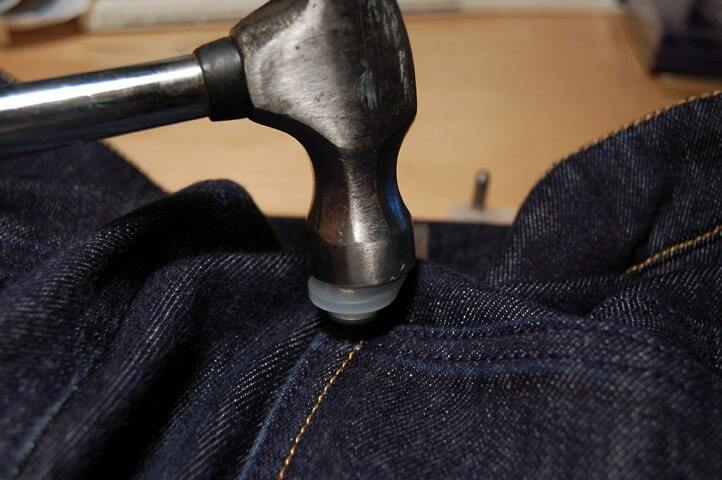 The techniques in these tutorials will make the jeans look very similar to store-bought ones, however, these more industrial methods makes fitting the jeans as you sew hard or next to impossible. 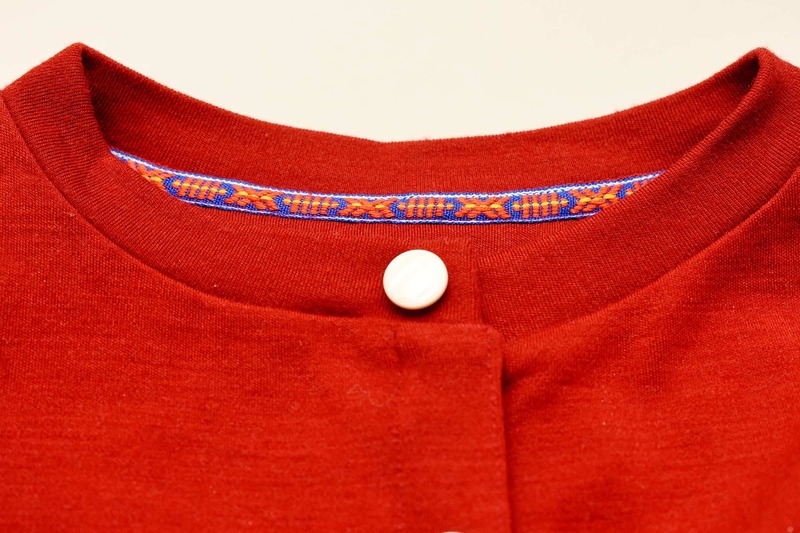 So assert things like fit before you start. 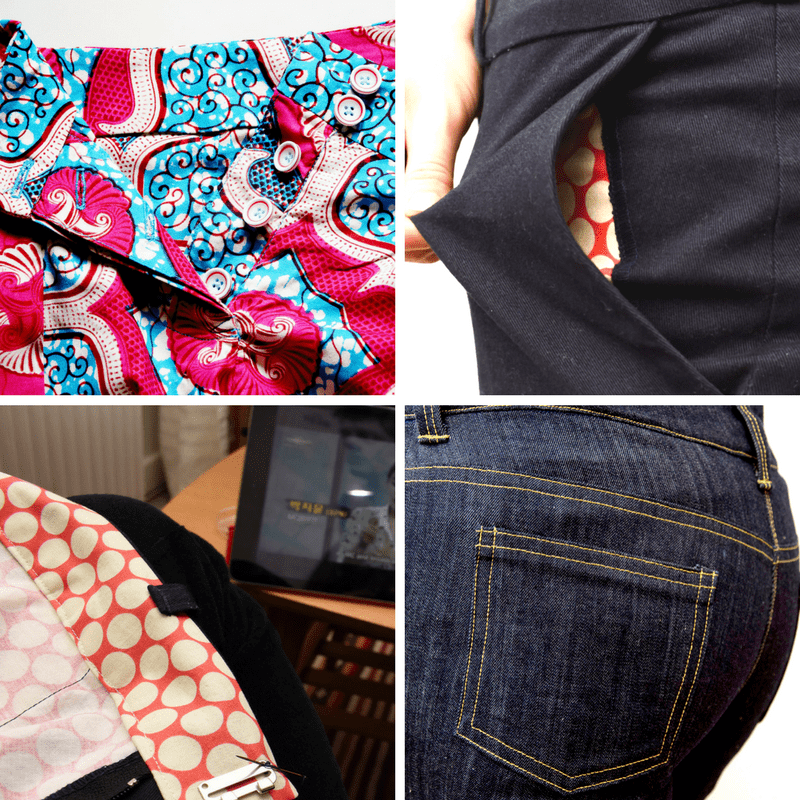 Preferable by sewing a muslin or adjusting the pattern using your favourite pair of jeans as a guide.